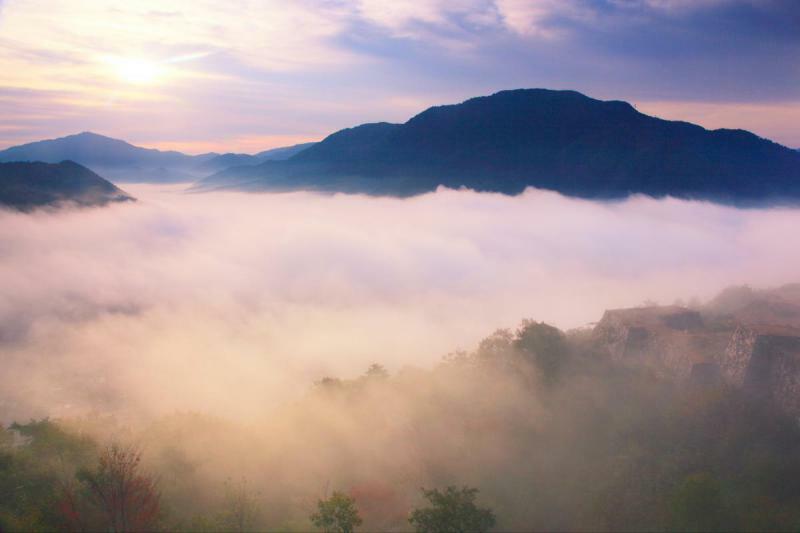 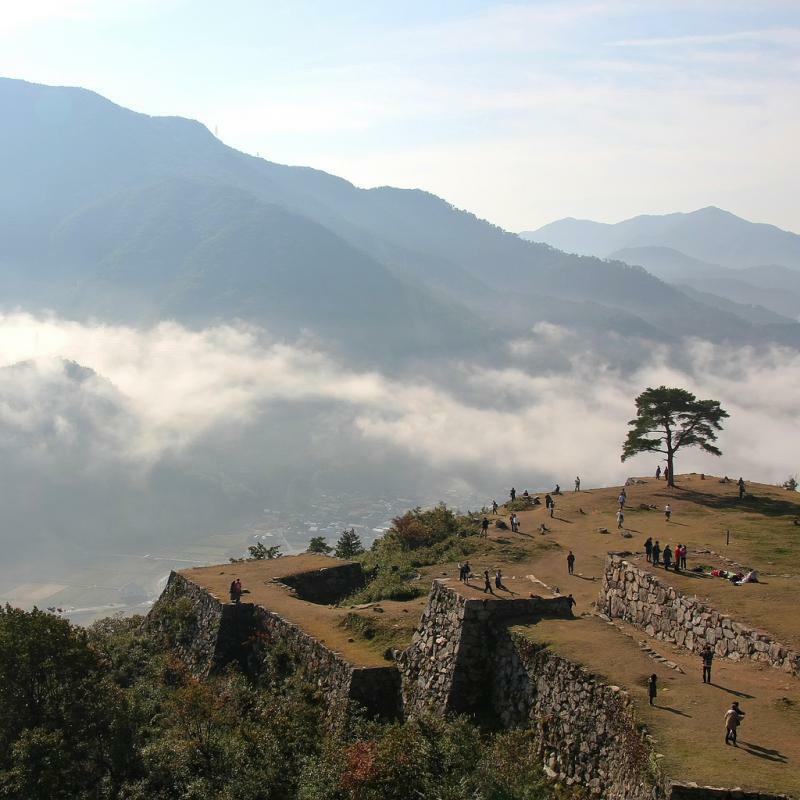 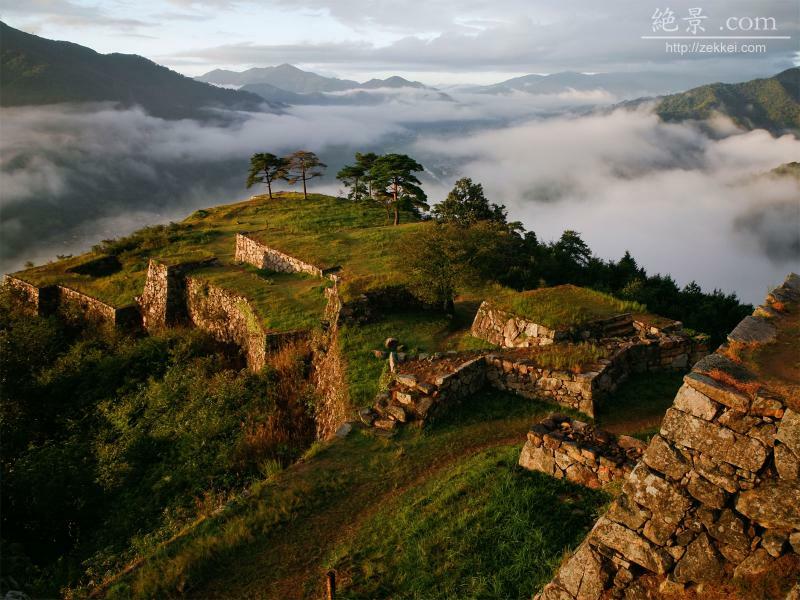 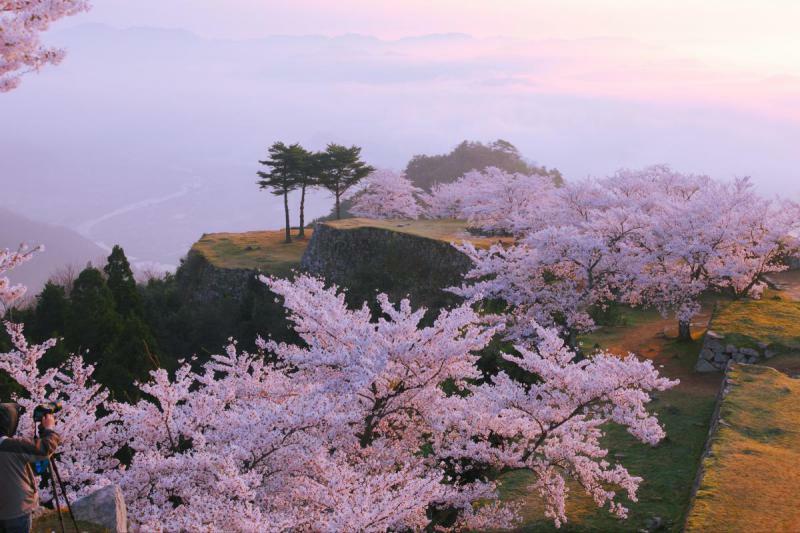 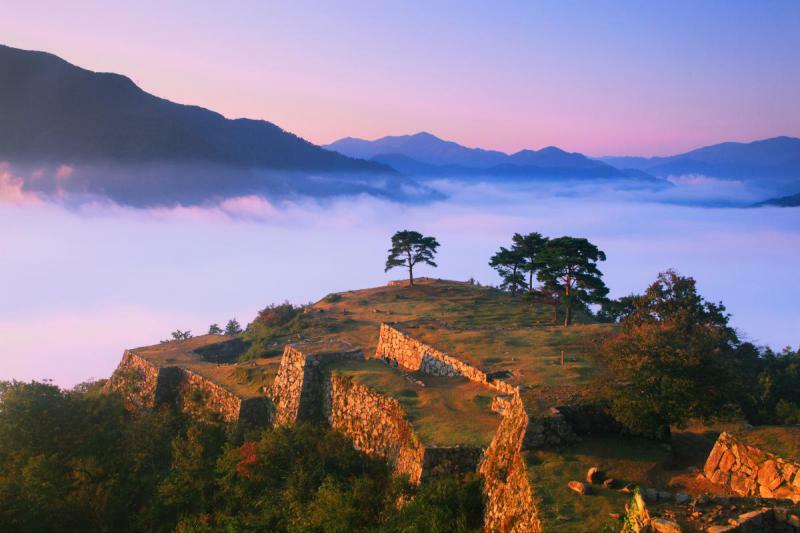 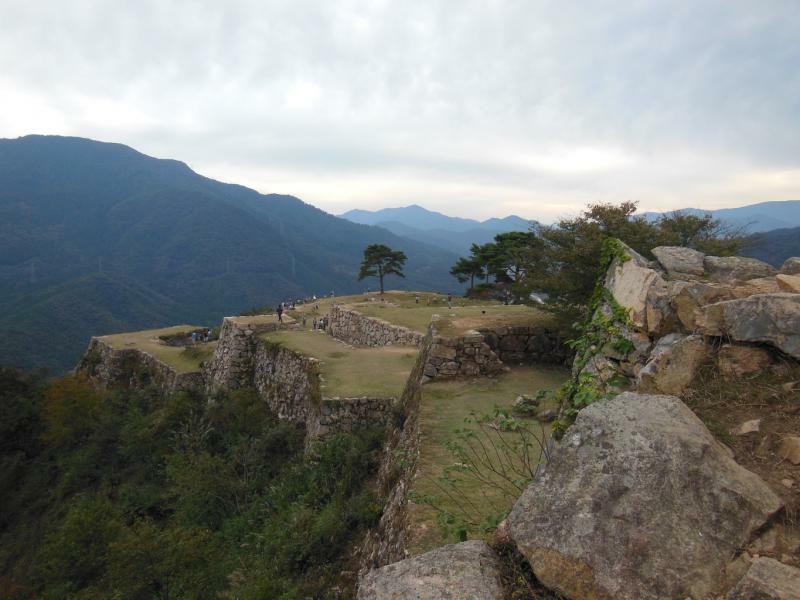 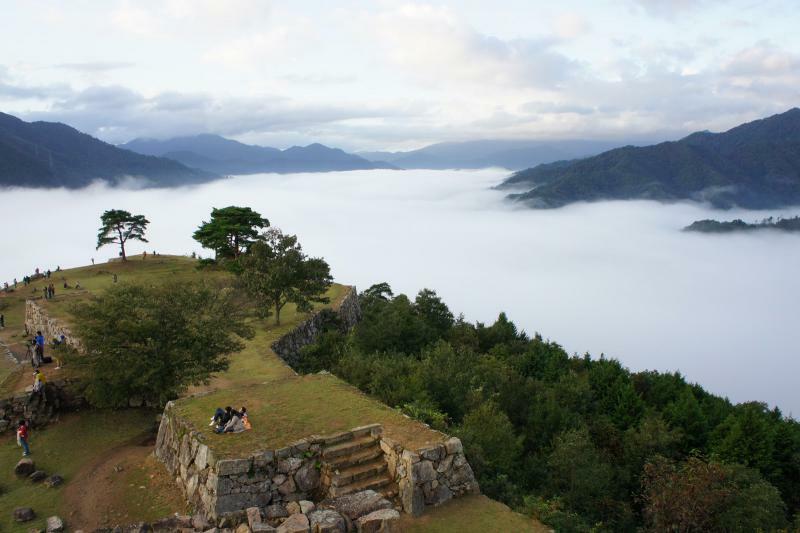 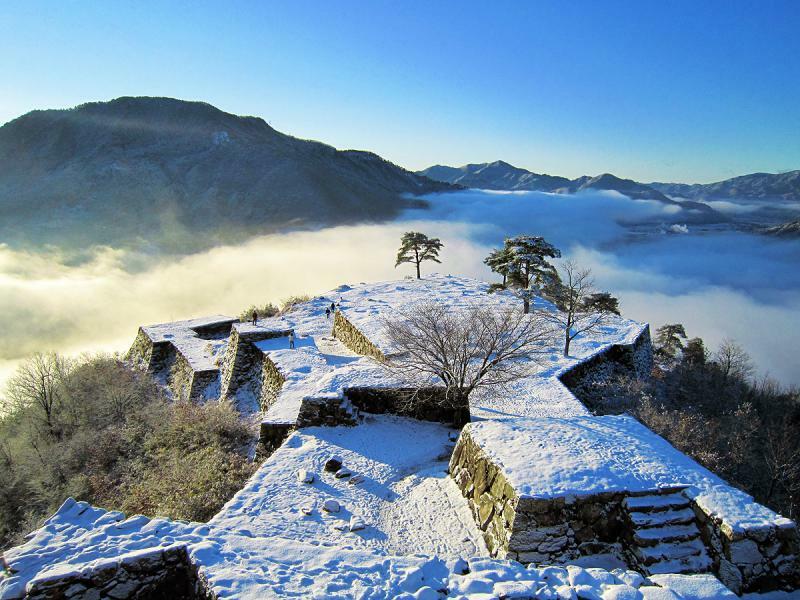 The Takeda castle in Hyogo prefecture, Japan, is a very special place. 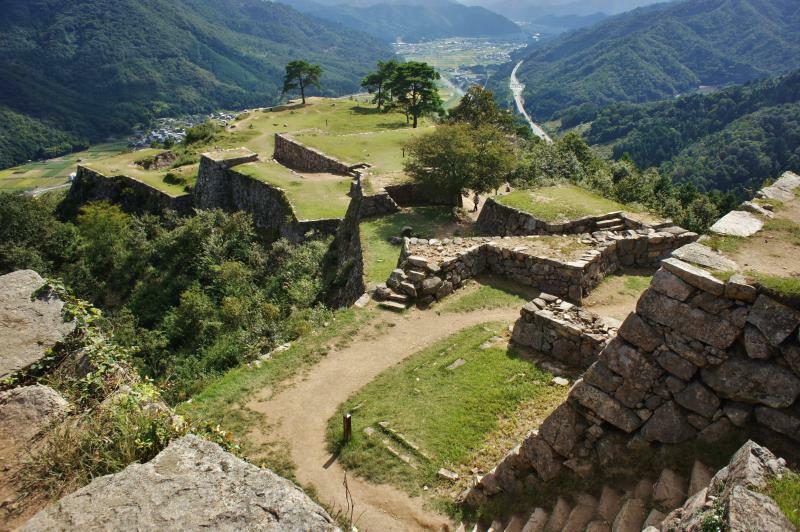 It was built on top of a small mountain summit and today it is a very big ruin. 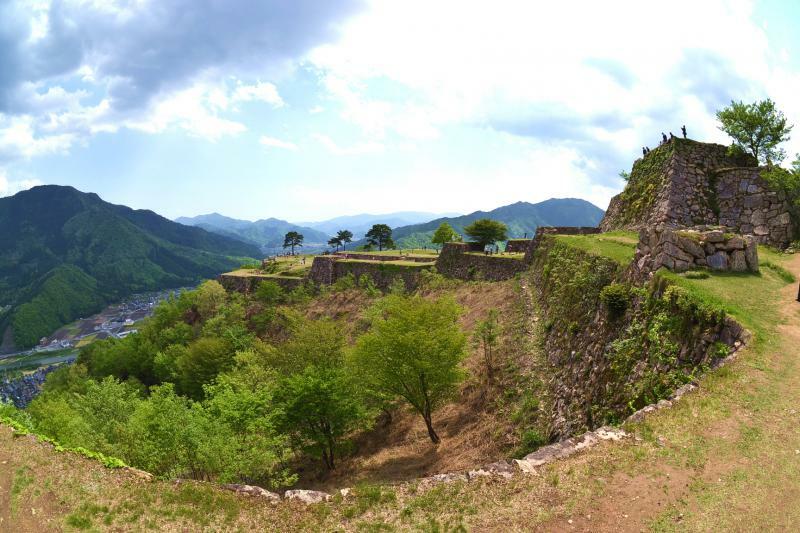 This changes when you visit during the autumn. 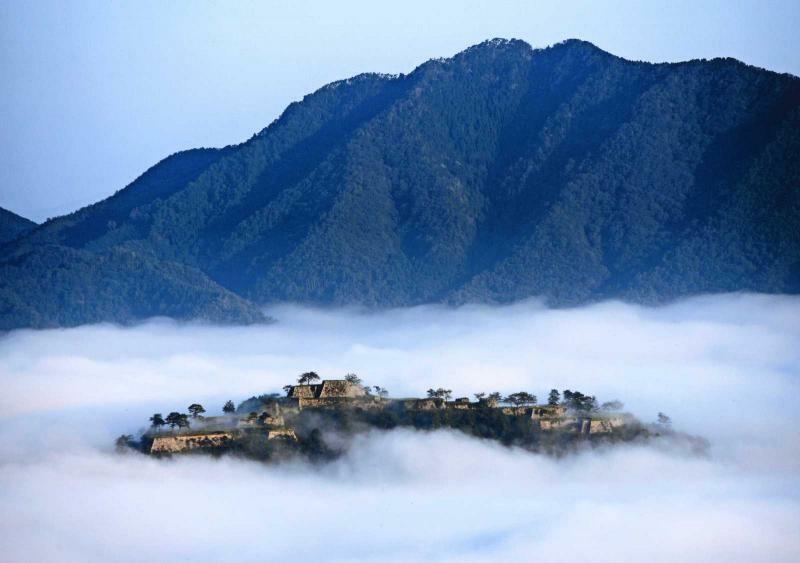 Early in the morning, just after the sunrise, thick mist will cover the premises making the castle on top look like it is floating into a sea of clouds. 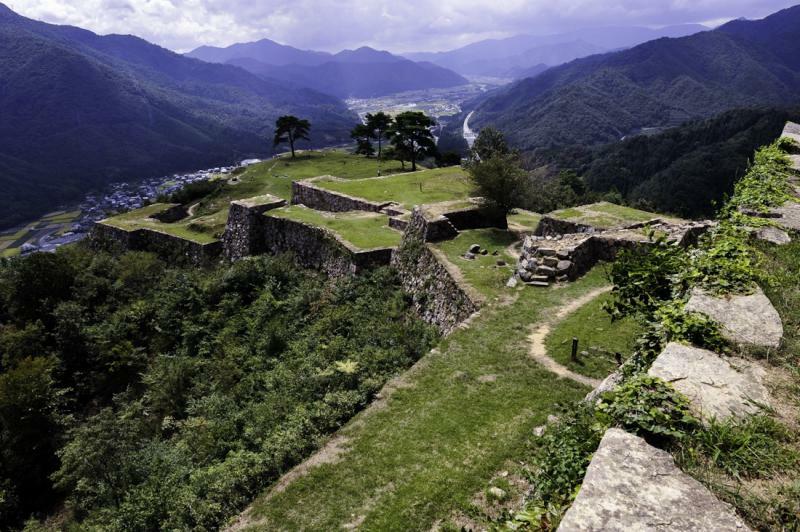 The place is called Japan's Machu Picchu for a reason, the similarities to the mountains of Peru is staggering. 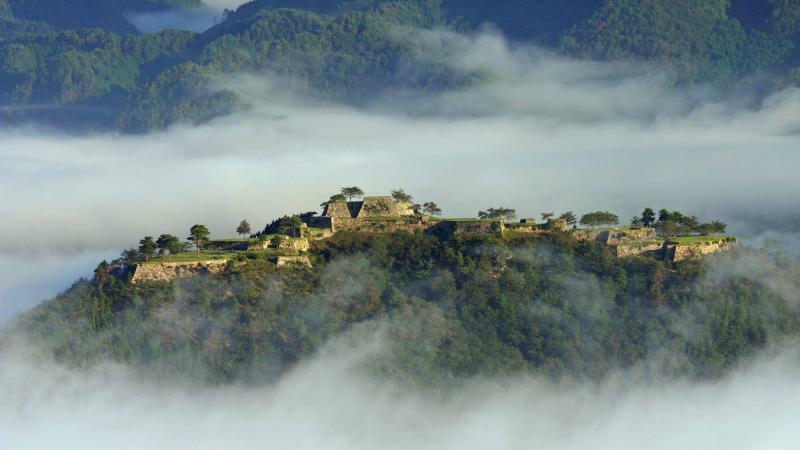 Thousands tourists visit each year to no doubt experience the magic for themselves.